Marked the unveiling of SM Accessories biggest campaign to date featuring "The Supreme Four" which is composed of Xian Lim, Richard Guitierrez, Georgina Wilson and Anne Curtis. This year's fashion shows have definitely been upping their ante and sm accessories' is no exception. It was a spectular, dazzling event where celebrities brushed elbows with Manila's glamazons for a night of gold, glitter and a spectacular production topped with bubbly. Which was followed by a "Tron Legacy-ish" dance performance to usher in the unveiling of the supreme four. His twin, Raymond Guitierrez was in the audience and was so adorable and enthusiastic about his brother representing the brand. He lost so much weight now that it's getting really difficult to tell the two of them apart. And finally it was time for Anne Curtis to walk the stage and complete the supreme four...to say she owned it is a total understatement. This girl really knows how to walk and captivate a crowd. After the obligatory toasts and congratulations, it was time for us bloggers to let our hair down and enjoy the night. 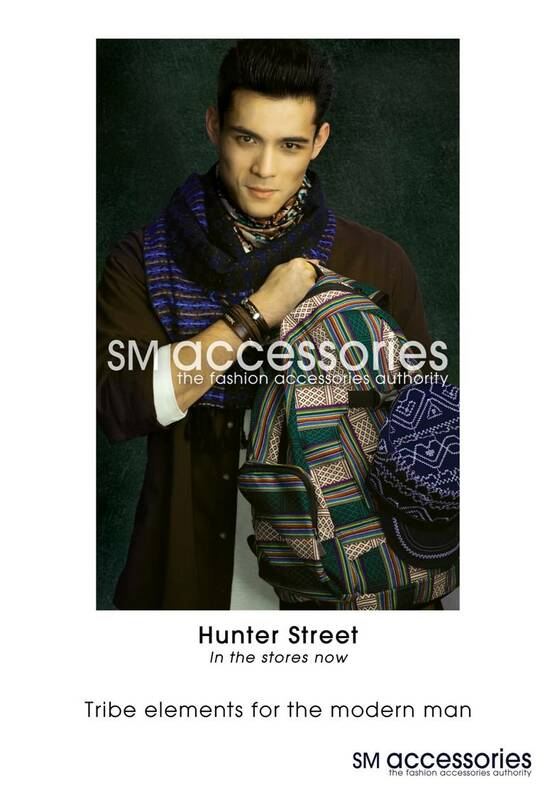 Congrats SM Accessories for your great choice of Brand Ambassadors and a VERY succesful show! Up next, the latest offerings for Holiday 2012 by Sm Accessories. giving away a bunch of stuff, check out my right rail for the complete list of ongoing giveaways. Hahaha natawa ako sa description mo with the Ian Somerhalder look alike!! Lol Sarah! Haha! Super sad I missed this event. But I'm glad you girls had fun ♥ See you soon! wow, i'm speechless just seeing Anne Curtis' photos! gosh, she really owned it!